Forest Inventory and Timber Cruising. Morrison Forestry & Real Estate Company, Inc. performs forest inventories for a variety of landowners. Timber cruise sampling methods, designed specifically for each individual forest inventory, are based upon the inventory type and purpose. In conducting timber cruises, MFRE uses GIS and GPS technologies to ensure both acreage and sampling accuracy. 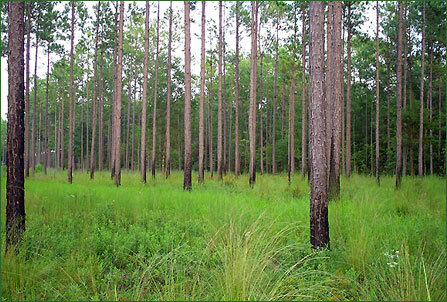 All inventories are conducted in keeping with the standards as set forth by the Society of American Foresters.